Associate Professor Mehmet Ozalp is a theologian, author and academic and the founding director of the Centre for Islamic Studies and Civilisation (CISAC) at CSU. He is an executive member of Public and Contextual Theology (PaCT), a research centre at CSU. Mehmet studied Islamic theology and religious disciplines between 1990 to 1998. He has completed Masters in Religion from the University of Sydney. He has also completed various professional courses in management and leadership. Mehmet has pioneered designing and conducting Islamic courses in English within the Muslim Community from 2000. He has developed and written material for numerous courses on Islamic theology, history and contemporary issues around Islam, including a four-year advanced course titled Theology of Qur'an. Mehmet has lectured in Islamic courses as part of Sydney University's Continuing Education Program from 2003 to 2008. He has also lectured on Islamic theology, culture and history at the University of Newcastle from 2007 to 2010. Mehmet has worked in the interfaith and intercultural scene in Australia since 2000. 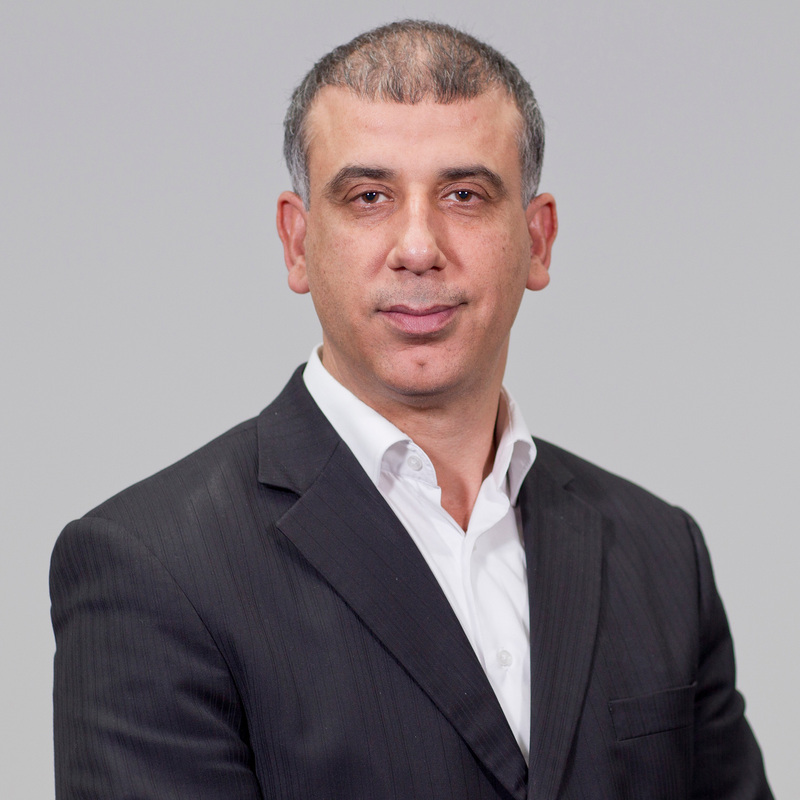 In 2009, Mehmet founded ISRA Australia, an educational and research organisation focusing on providing information and educational services on Islam and Muslims. Mehmet was a member of Harmony Reference Group established by the NSW Premier Bob Carr in 2003. Mehmet is the author of three books: 101 Questions You Asked About Islam and Islam in the Modern World and Islam between Tradition and Modernity: An Australian Perspective. He has also co-authored Sustained Dialogue: Close Encounters of the Muslim-Christian Kind Mehmet also published book chapters and journal articles. Ozalp, M. (2012). Islam between tradition and modernity: An Australian perspective. ACT: Barton Books. Ozalp, M. (2004). Islam in the modern world, Istanbul: Writers and Journalists Foundation Publications. Ozalp, M. (2004). 101 questions you asked about Islam. Sydney, NSW: Brandle & Slazenger. Ozalp, M. & Siddiqui, K. (2012). 'Youth identity formation in the presence of 'other': Reflections on being young and Muslim in an interfaith setting'. In T. Lovat (Ed. ), Women in Islam: Reflections on Historical and Contemporary Research (pp. 75-87). New York: Springer. Ozalp, M. (2008). 'Spirituality in Australia: Five most significant spiritual challenges in the contemporary world'. In M. Dawson, M. Minor & S. Devenish (Eds. ), Spirituality in Australia: Resurgence and Divergence. Ozalp, M. (2008). 'Peace and Military Engagement in the Qur'an and in the action of the Prophet Muhammad'. In W. W. Emilsen & J. T. Squires (Eds. ), Validating Violence – Violating Faith: Religion, Scripture and Violence (pp. 111-126). Adelaide: ATF Press. Ozalp, M. (2012). 'Do Australian Muslims want Shrai'ah in Australia?' St Mark's Review, 221, 66-79. Ozalp, M. (2008). 'Fundamental spiritual benefit of fasting'. The Fountain, 65, Sep-Oct.